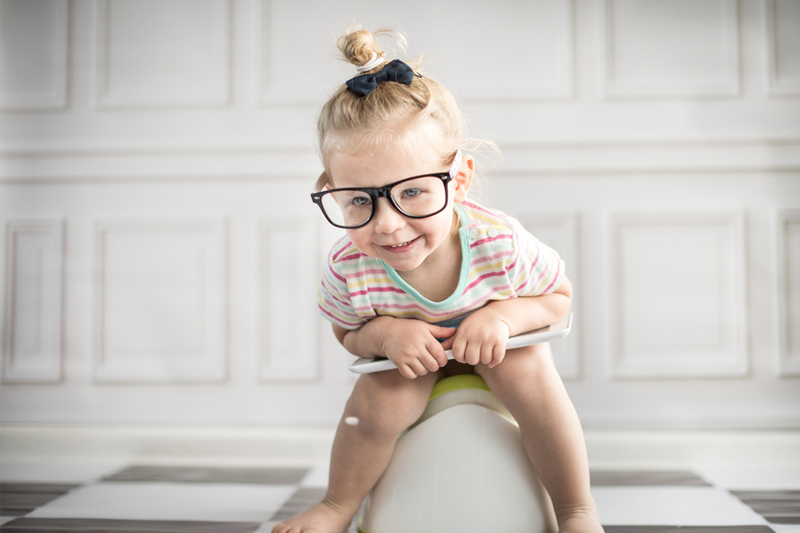 Your little angel will give you a lot of milestones (their first smile, their first tooth, their first step) but nothing will come close to the happiness of seeing your tot potty-train themselves. This is the long-awaited time when your life will once again be diaper free. But before your take an odour-free sigh, there’s still a long way to go. Kids, anywhere between 18-24 months usually start showing signs that they’re ready to take another step in the adult world. Your child's bowel movement is predictable. There are fewer wet diapers to change. If they're able to give any indication of their bodily functions. If they're able to understand simple instructions.